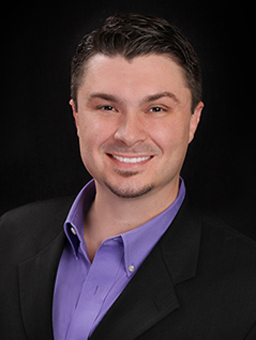 Daniel believes that owning real estate is a vehicle that has the potential power to help change lives for the better. He understands the great responsibility of helping lead buyers and sellers to make the right decision. He truly enjoys “Investing in lives through real estate”.